The accounting department ensures the Exchange’s financial, administrative activities and transactions be conducted on a healthy and safe basis. 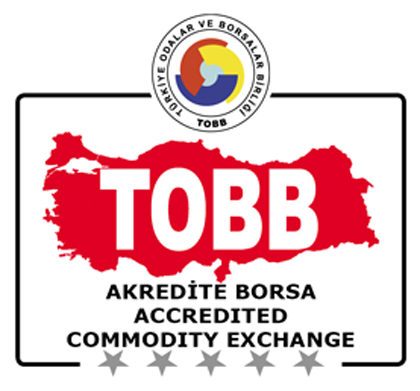 The department provides the accounting records suitably to the accounting principles, the budgeting and accounting guidelines of Turkish Union of Chambers and Commodity Exchanges and related regulatory provisions; collection of fee payments of the enrolled members; proceedings and collection of withholding and fund payments resulted by registry. It incorporates with related authorities in order to offer solutions for taxation and financial problems of the members. The department executes the general maintenance and both maintenance and reparation of the heating, cooling, electric or water installation of the exchange building.